As we enter the month of April, we have a new backyard of the week. 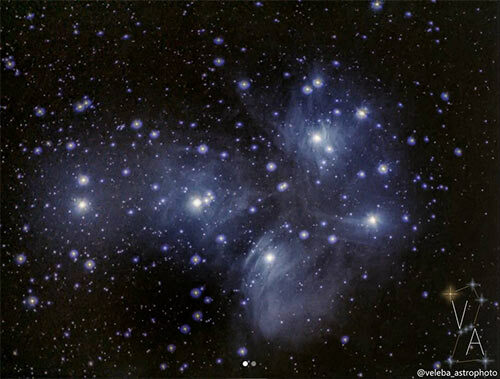 This time, we’re featuring an amateur astrophotographer who successfully captures wonderful deep sky images of space from the comfort of his balcony in the Czech Republic. 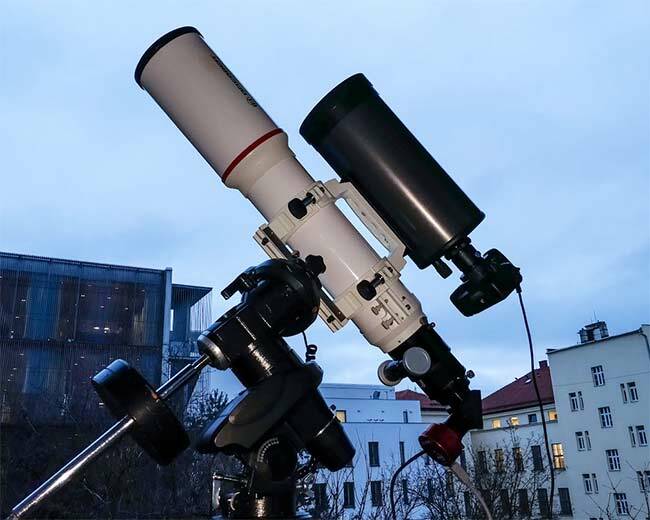 This astrophotography setup includes the very same equatorial mount I started with back in 2012, the Celestron Advanced Series CG-5 GoTo Mount. 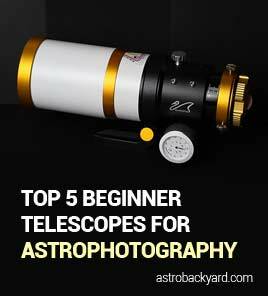 As you’ll soon see in Jan’s astrophotos, a reliable tracking mount like the CG-5 is an essential step towards deep sky astrophotography through a telescope. Jan also started a blog in January of this year, which I hope he doesn’t mind me sharing. 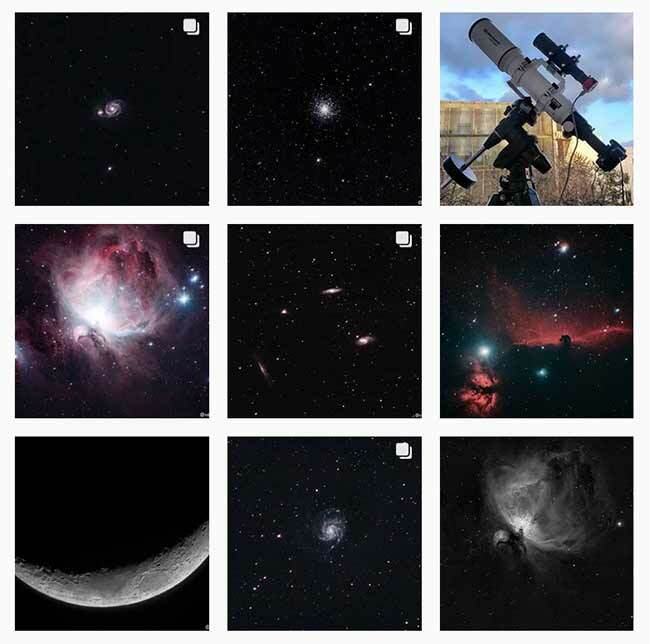 This is a great way to document progress, share your images, and help others to learn the astrophotography process. A blog can be a great motivation to keep going, especially when you receive a healthy dose of comments and feedback about your images. This is my balcony setup. Celestron Nexstar 127 with modified Canon 600D, Bresser Messier AR 102/600 with ZWO ASI178MC all mounted on Celestron CG5 Advanced GT. Thank you for sharing your setup with us, Jan!